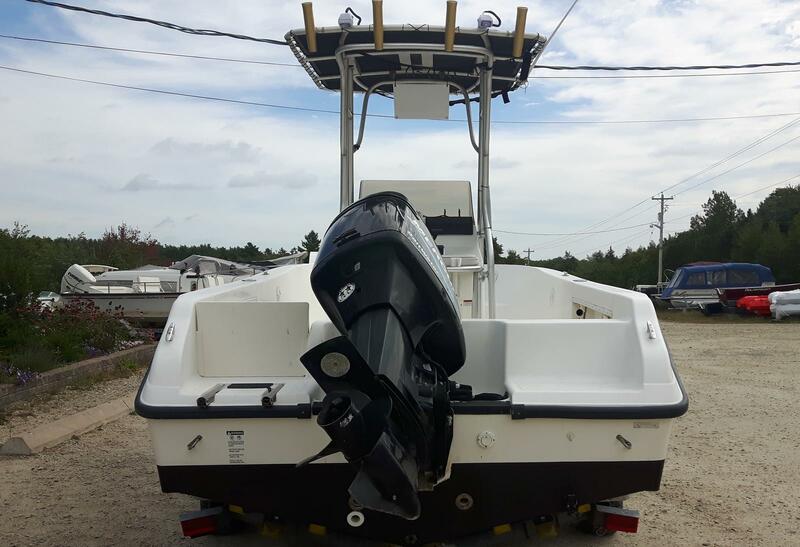 The compact and functional MAKO® 192 CC is built tough for fishing and fun, whether you're chasing offshore game or just cruising the islands with the family. 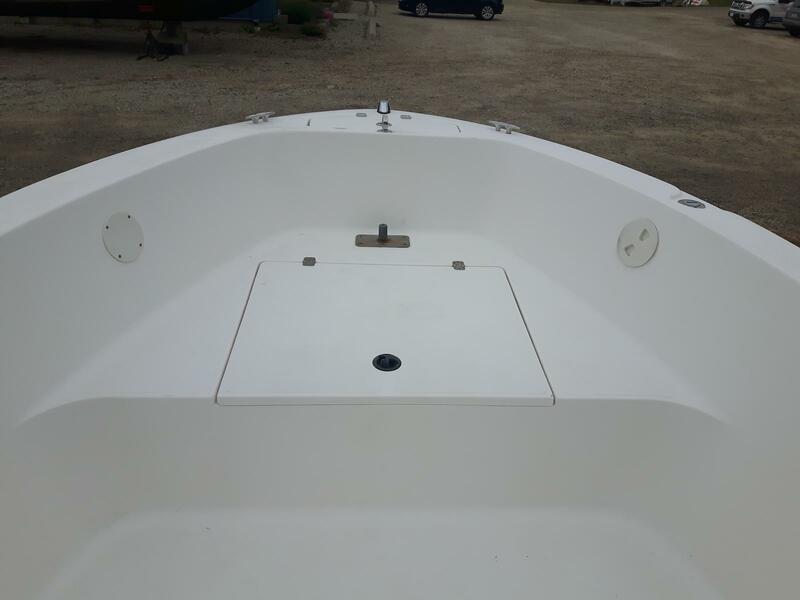 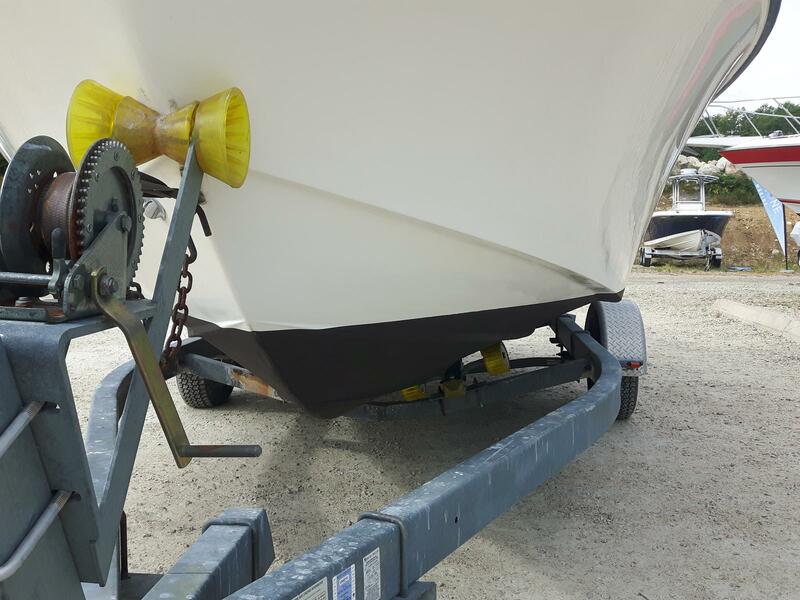 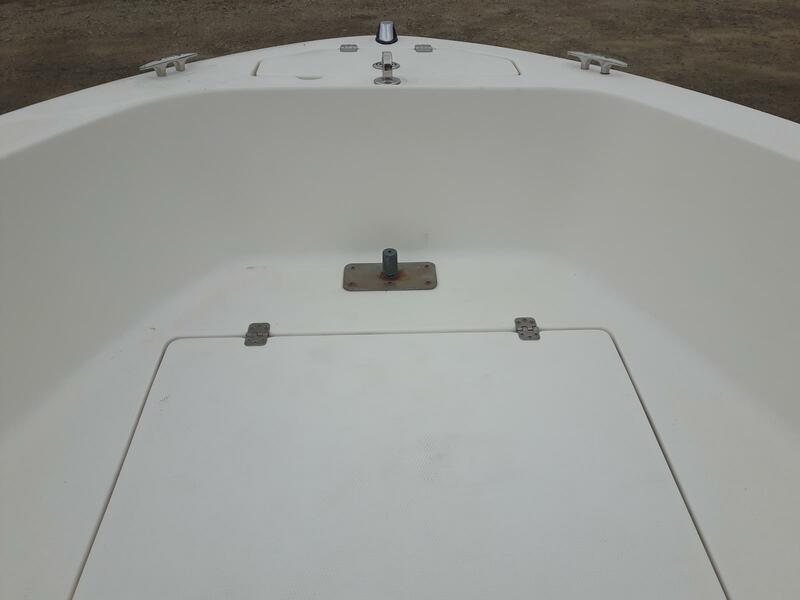 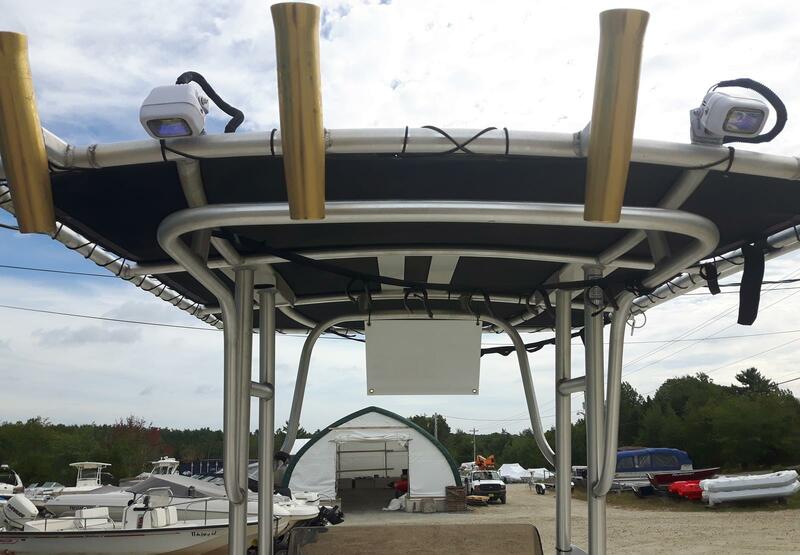 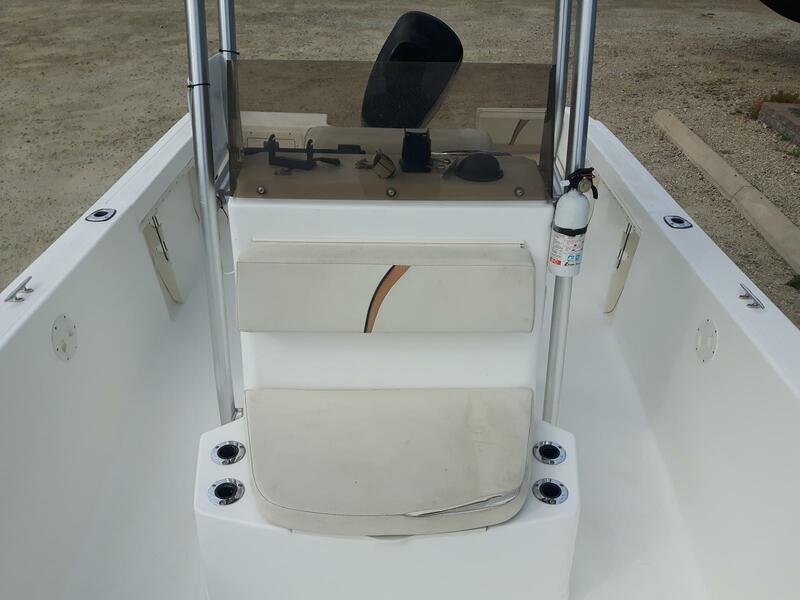 Anglers will appreciate the under-gunwale rod storage and the 21-gal. 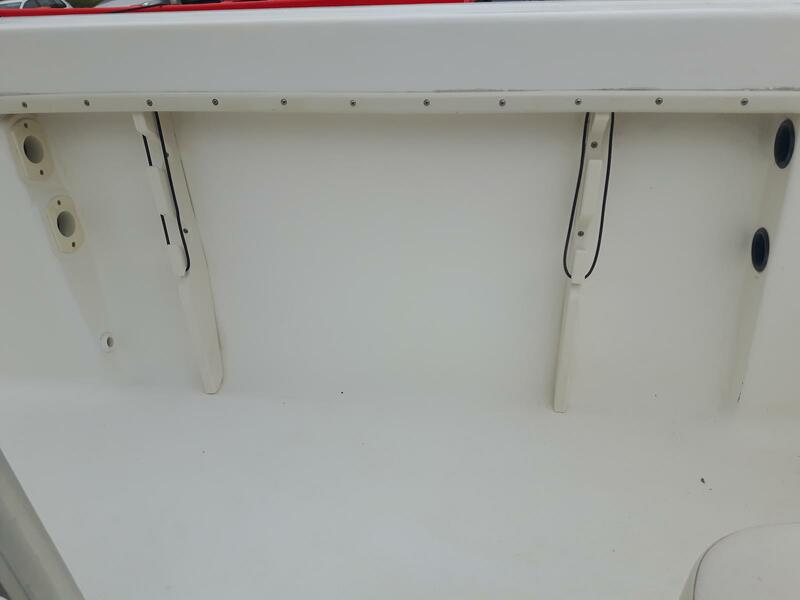 baitwell. 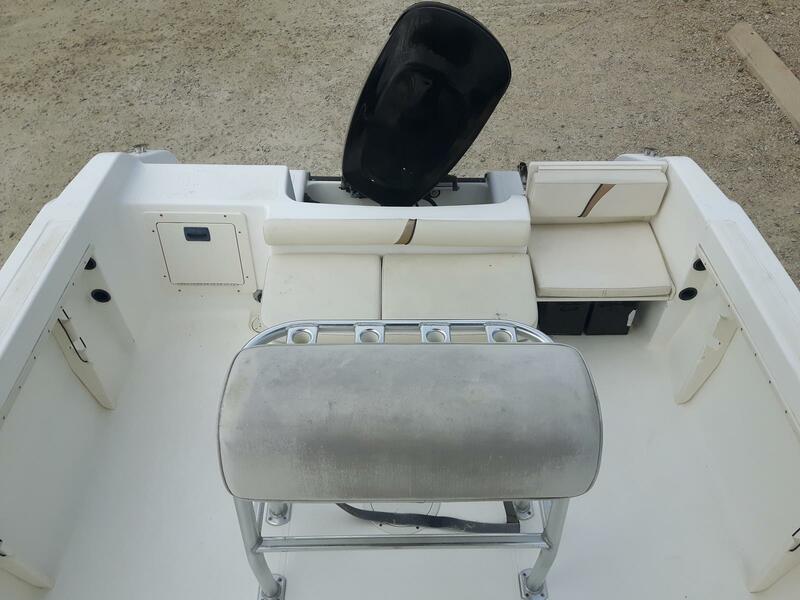 And families will love the cushioned forward console seat, molded-in swim platforms and ample storage compartments throughout. 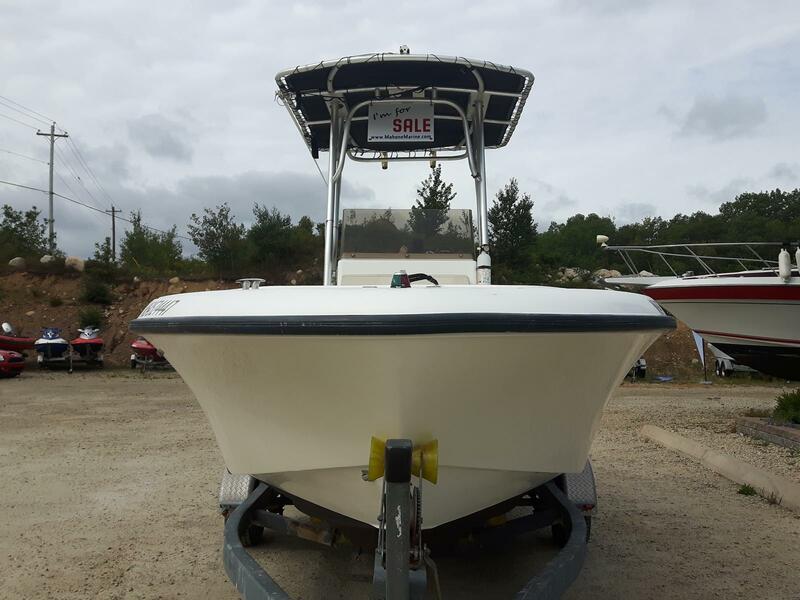 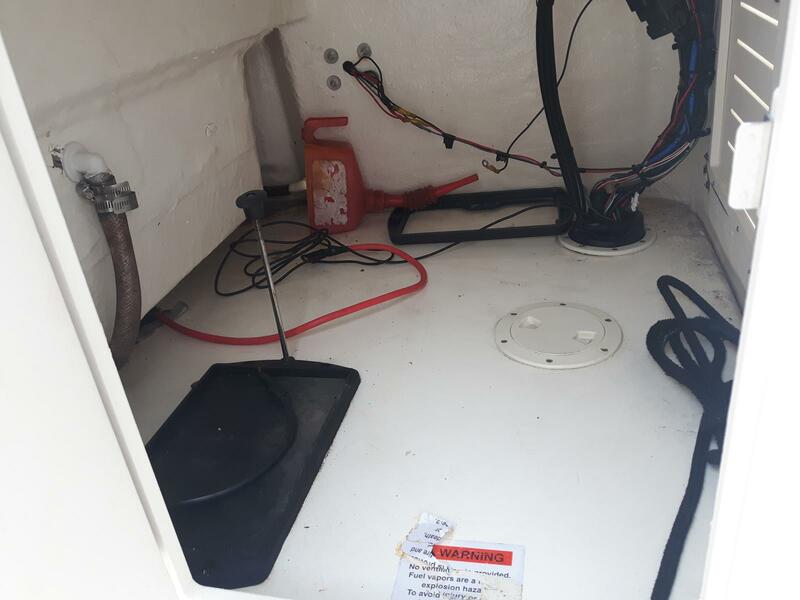 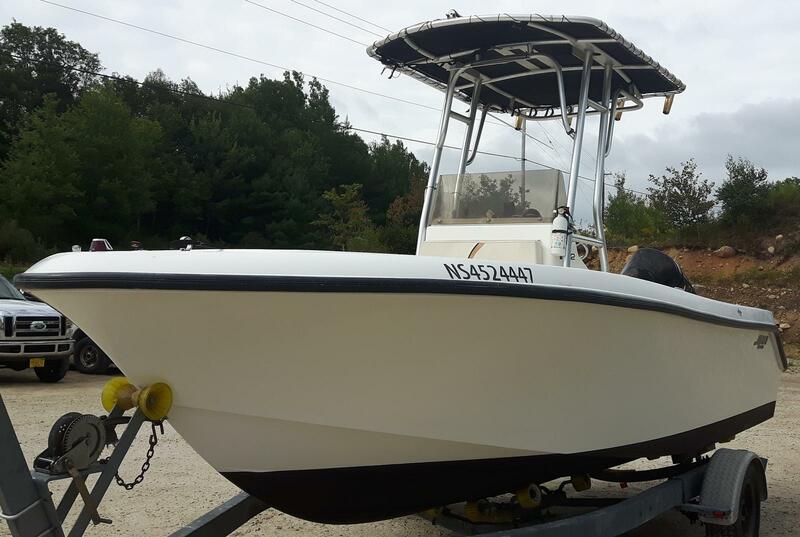 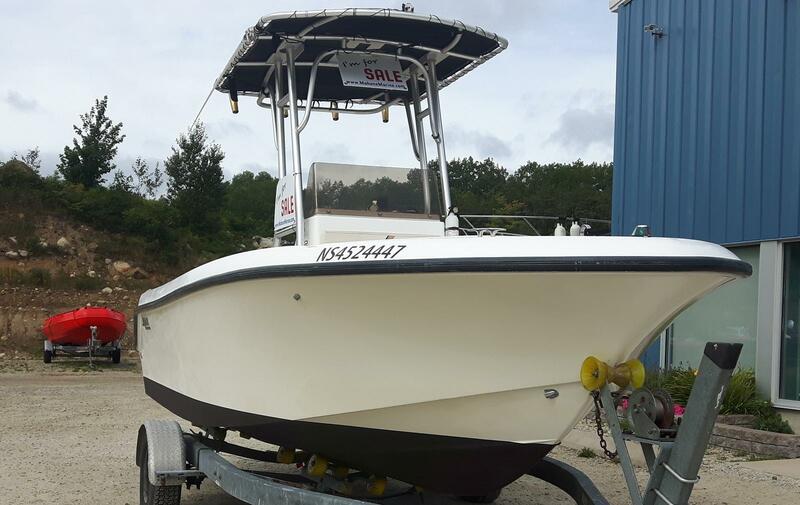 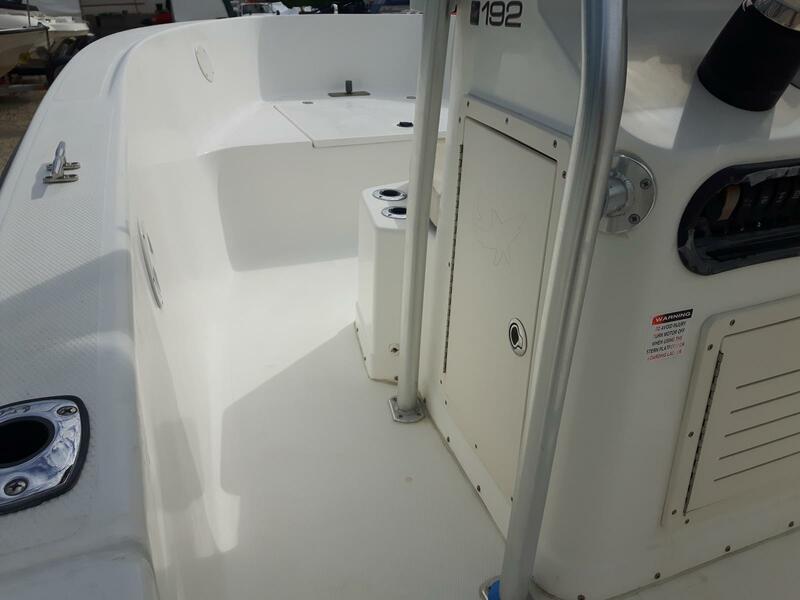 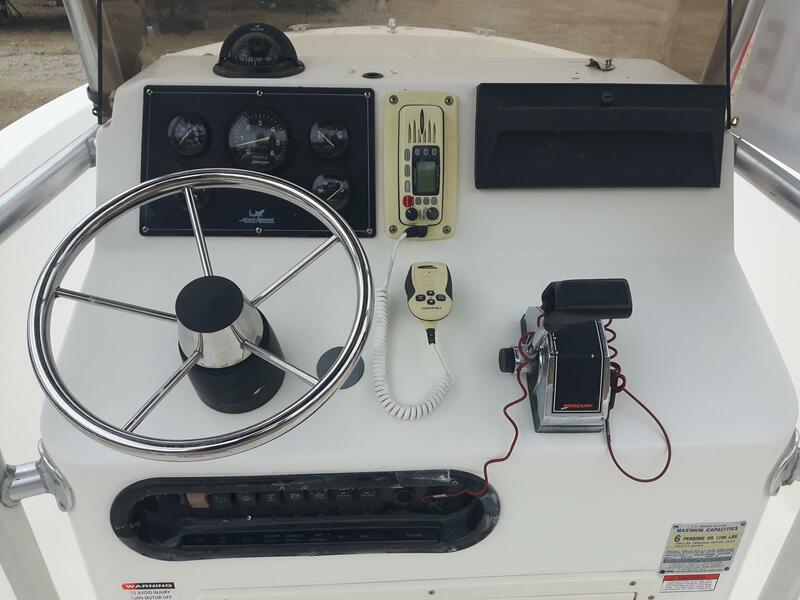 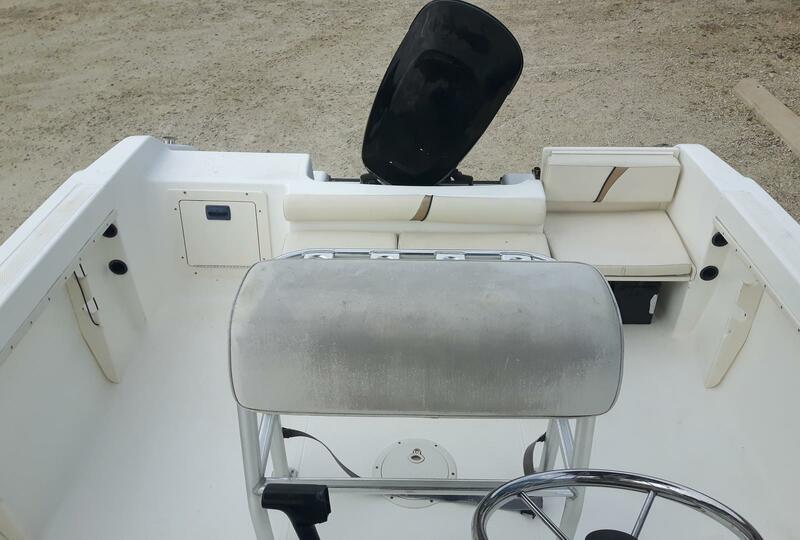 This boat is similar to other Center Console brands such as Edgewater, Robalo, Boston Whaler, Grady White, Scout, Striper, Pursuit, Doral Thundercraft, TideWater, Carolina Skiff, Regulator, Century, Everglades, Hydra-Sport & Trophy.